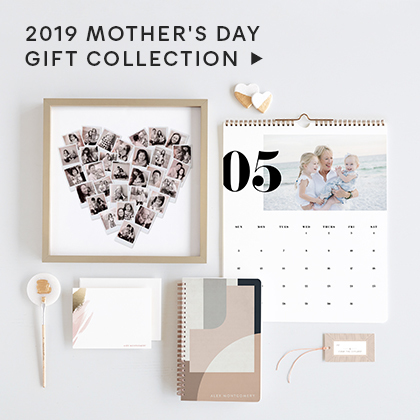 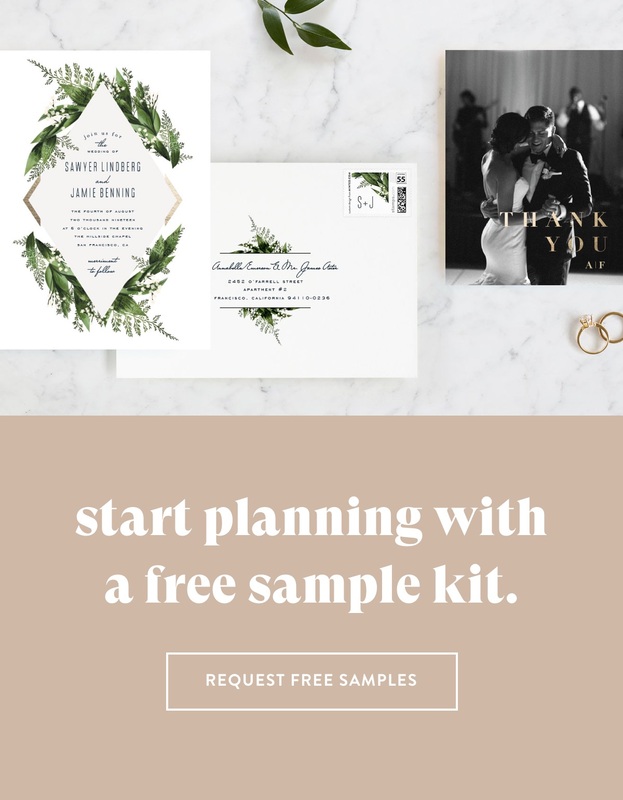 Receive a sample of any design, and an introductory sample kit. 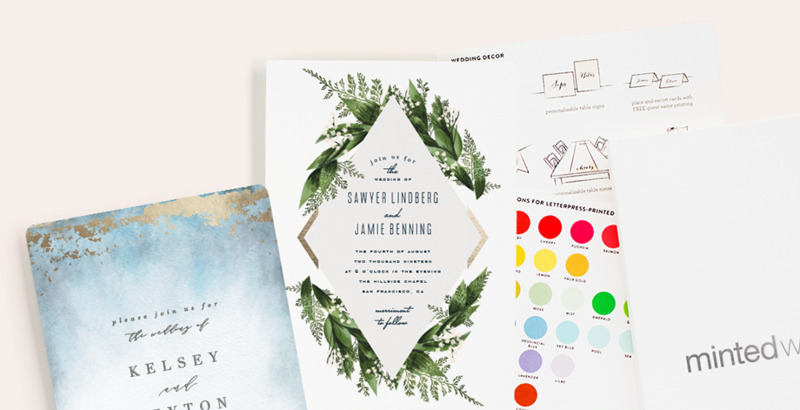 Your dedicated designer will provide you with unlimited design rounds. 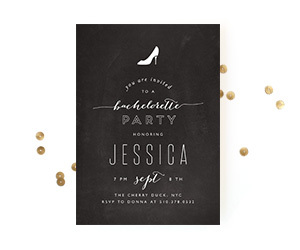 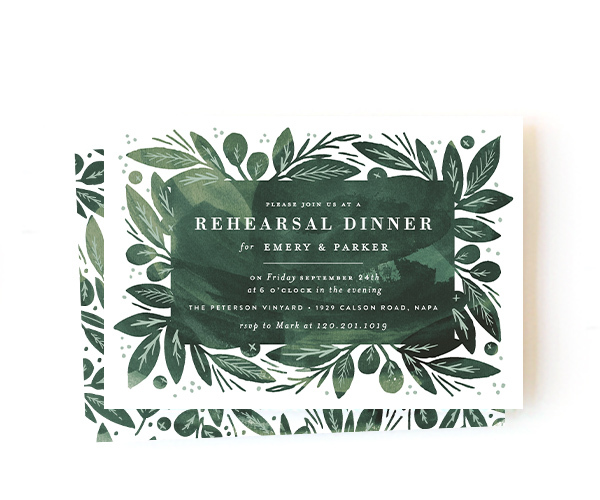 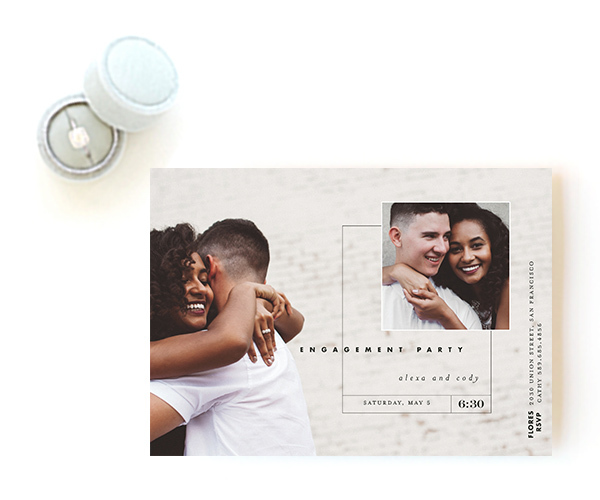 * Excludes Four-Panel Invitations and All-In-One Invitations. 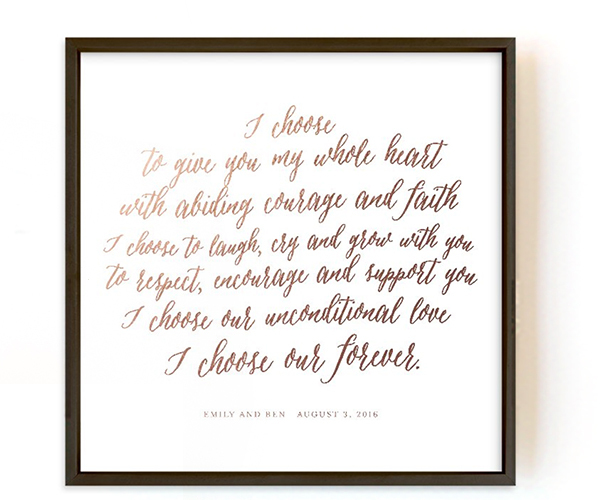 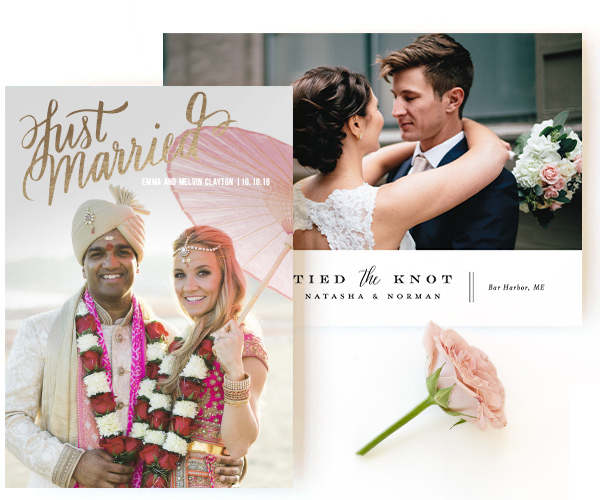 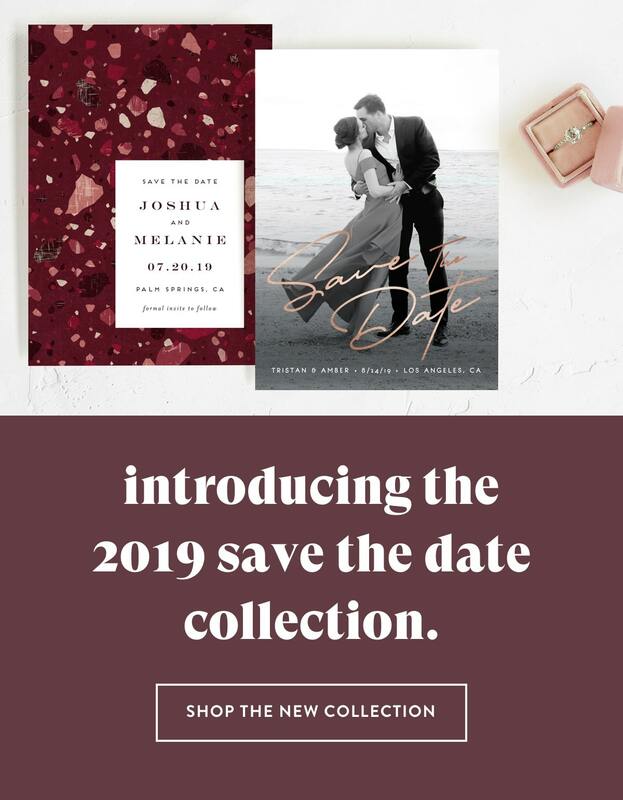 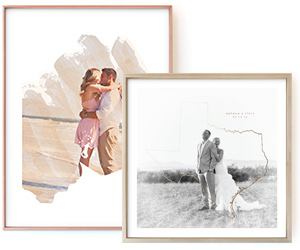 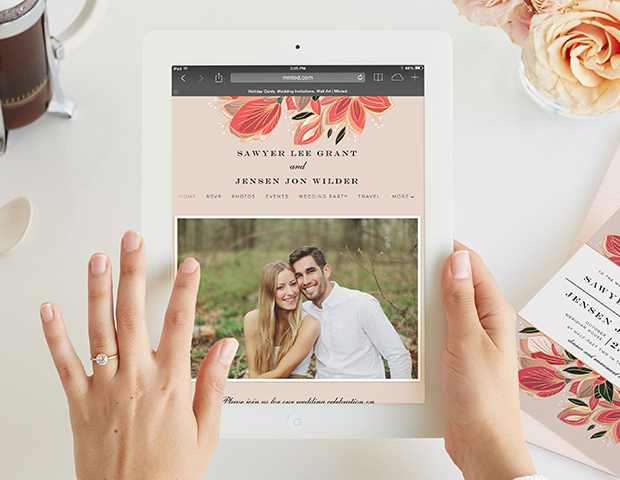 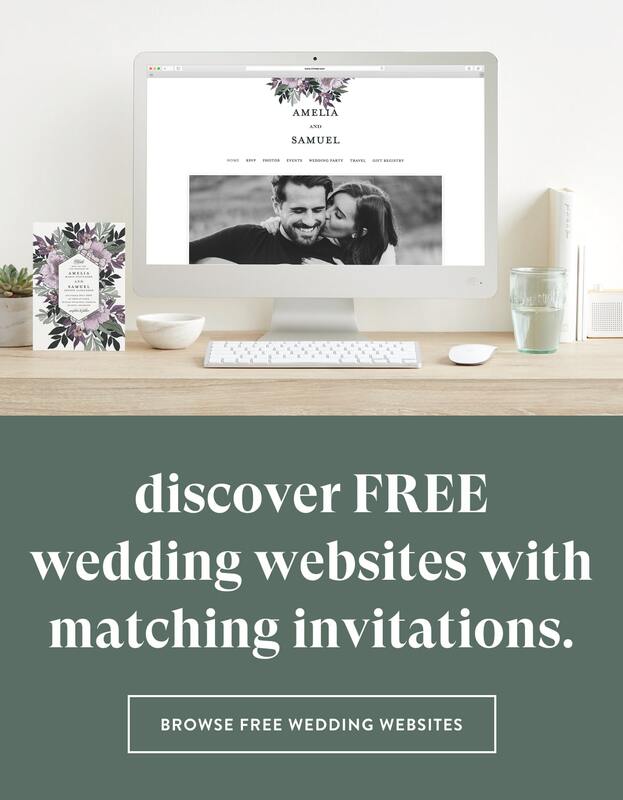 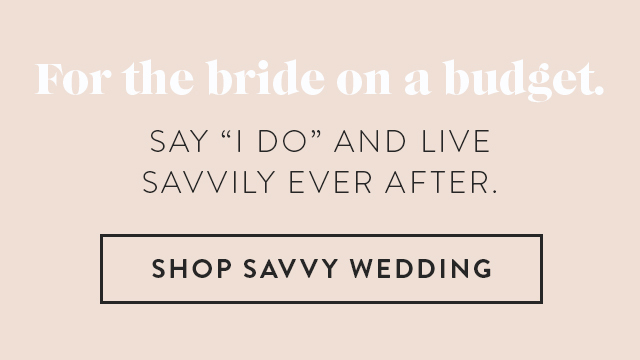 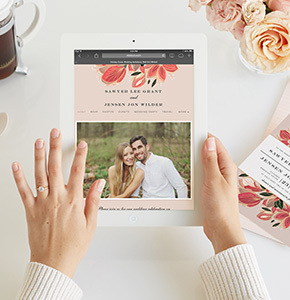 The largest assortment of unique wedding website designs. 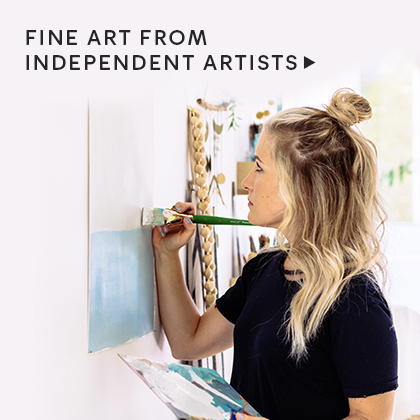 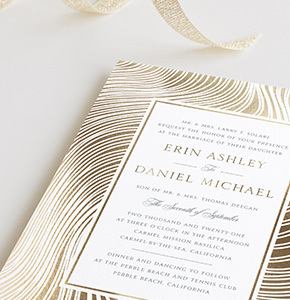 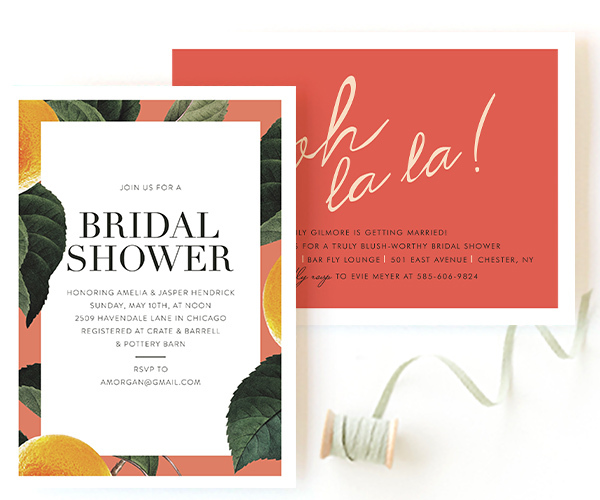 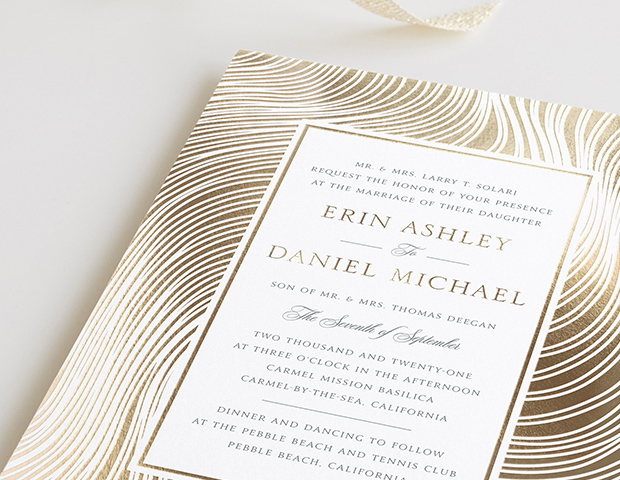 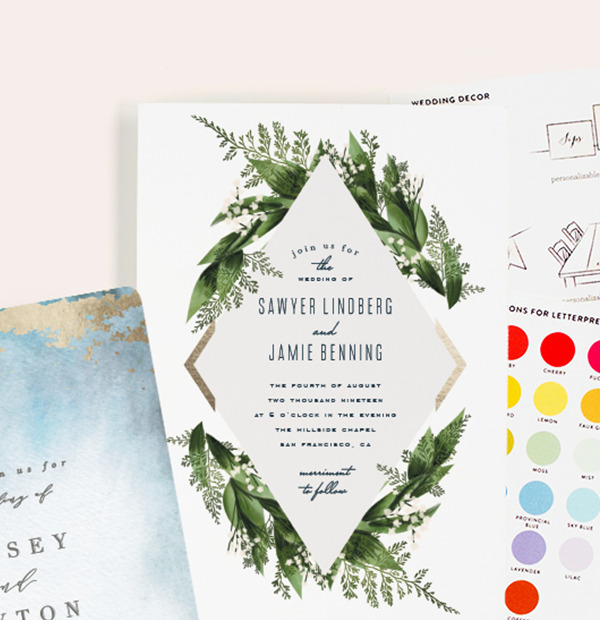 Rich, vibrant colors are printed on the thickest, most luxurious paper. 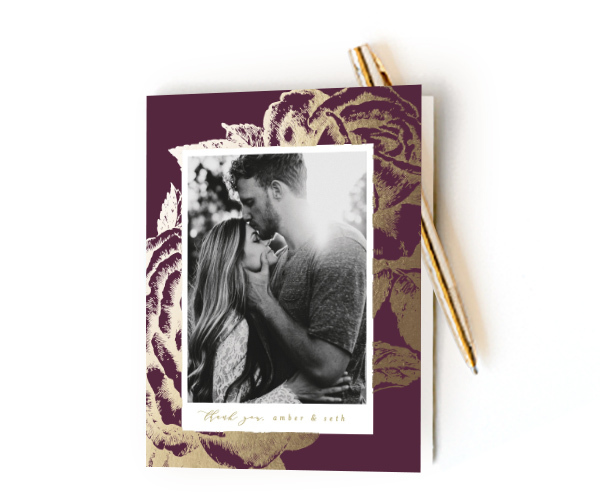 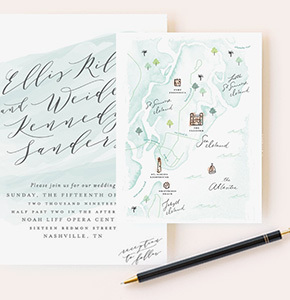 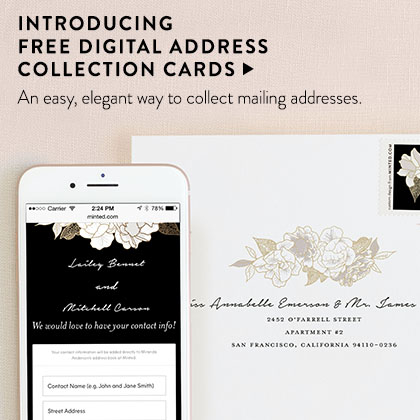 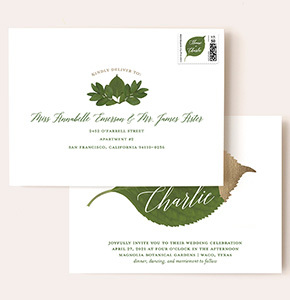 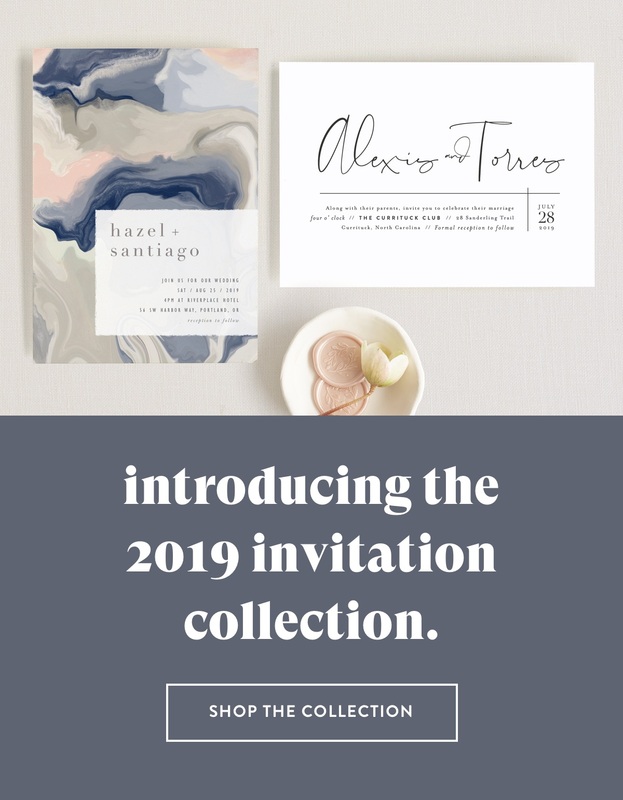 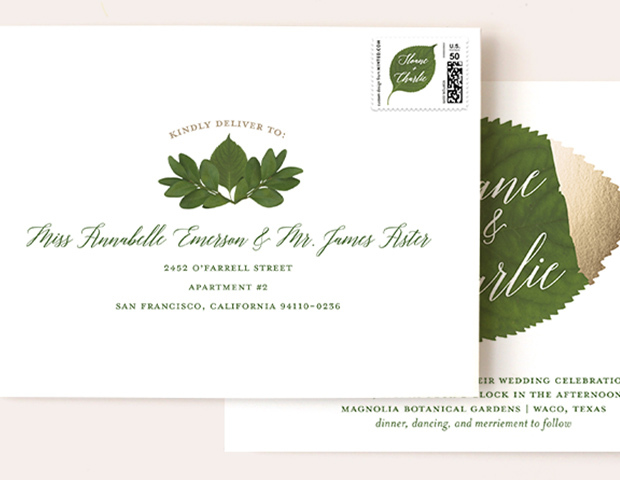 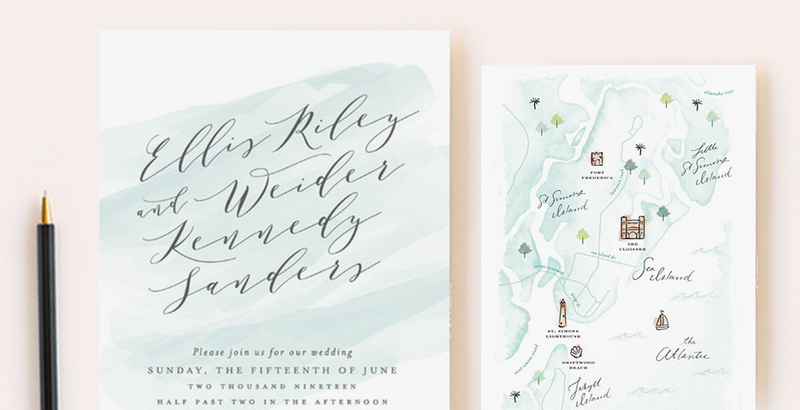 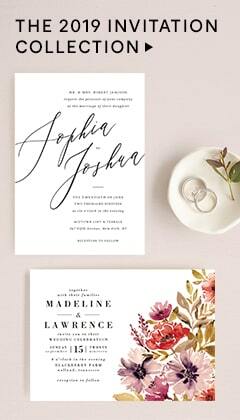 FREE custom envelopes and guest addressing, styled to match your design.